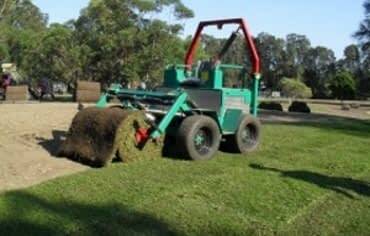 Associated Turf Supplies, located in Sydney’s North West on the Hawkesbury River is a leading turf farm growing quality lawn and turf supplies for the Sydney Metropolitan area. 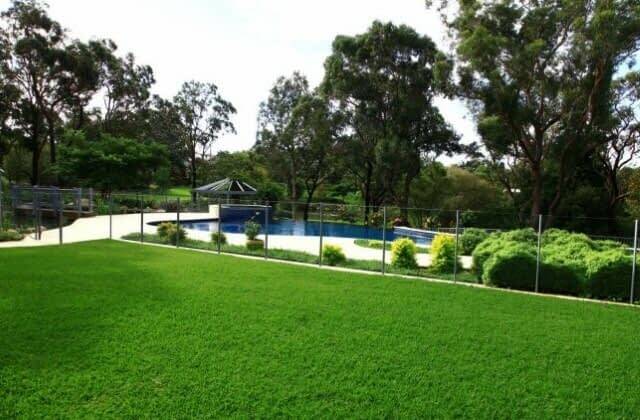 For over 30 years Associated Turf have provided spectacular lawn solutions to home owners and commercial sites throughout the Sydney metro area including the Central Coast and interstate. Our turf is widely used in all areas including the home front and backyards to larger areas including ovals and commercial sites where Associated Turf is a preferred supplier to many councils and large landscape contractors. 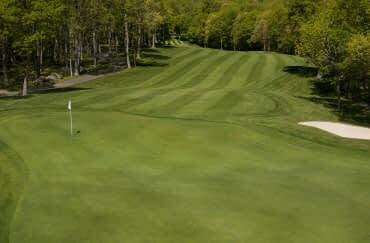 The turf farm is located on the rich soils of Cornwallis Flats where our turf has won many awards from the Turf Growers Association which Associated Turf Supplies are members of (T.G.A #002). All of our trucks are fitted with forklifts enabling ease of delivery. We accept payment by credit card, COD or accounts can be created upon credit approval. Please contact our staff at Associated Turf Supplies to help with all of your enquiries and finding the best variety of turf for your new lawn from our award winning turf farm. Lush lawns…. No problems…. Superior turf solutions…. Australian Bred and designed to suit our harsh weather conditions including summer heat and winter frosts. 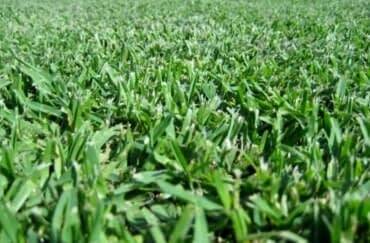 Matilda has a rich green colour and is an evergreen soft leaf buffalo grass. Talk to Associated Turf Supplies about Matilda Turf today. 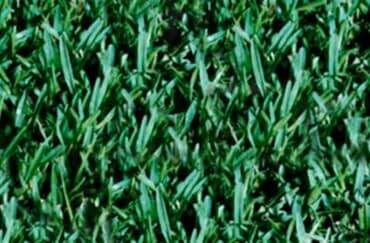 Shademaster is a soft broad leaf buffalo grass and is 85% shade tolerant whilst thriving in full sun. It has a nice dark bottle green colour that is thick and spongy making it a great all rounder, particularly kind to children. 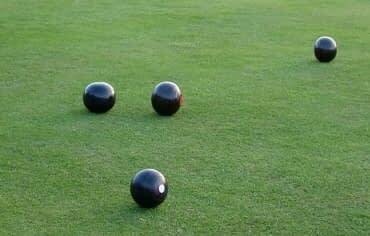 Greenlees Park couch grass has a deeper green than other couches and is ideal for bowling greens, golf courses, front and back yards. This turf will go brown if in frosty areas but has excellent heat tolerance and general wear. Kikuyu is fast growing, hardy and likes good drainage. Will usually grow in any soil and needs full sun for best presentation. Very strong grass but is still quite soft to sit on and very economical for replacement if turf wears out. Wintergreen Couch Grass is a top of the range couch. It is very slow growing turf with very fine blade and a good deep green colour which compliments garden beds and rockeries because of it’s thick mat and fine blade. We offer a great maxi turf laying service. Maxi rolls are used for open areas with easy access e.g parks, sport ovals, golf courses, acreage etc. The maxi laying machine leaves a neater finish with less joins which helps the turf to establish quicker. Quality lawn and turf suppliers…. Associated Turf Supplies – Turf Solutions for Sydney …. The turf varieties grown by Associated Turf Supplies have been selected for their suitability to the Sydney climate. Matilda Soft Leaf Buffalo is one such variety that thrives in the Sydney climate and with care throughout the year will ensure that your lawn remains weed free and soft to walk and play on. Soft leaf buffalo varieties have come a long way from a few years ago, the leaf is now much softer, the thatch is less, it is more disease resistant, best of all Matilda is hard wearing, shade resistant and pet friendly. Matilda Turf keeps it’s colour all year round and is extremely drought tolerant, in saying that it is a living plant so does require watering. We recommend that your lawn is fertilised 3-4 times a year also to keep it strong and healthy. If your looking for turf for a new lawn, look no further than Matilda Soft Leaf Buffalo, a premium quality turf variety made for the Sydney climate. Associated Turf Supplies has been a preferred supplier for landscape gardeners, builders, councils and alike with quality turf for over 20 years. All of our turf comes direct from our farm located on the Cornwallis Flats on the rich soils on the Hawkesbury River. From soft leaf buffalo varieties through to couch grasses our turf is harvested when you place an order and delivered. We take pride in our customer service and strive to meet all requests. We offer a maxi turf laying service also for large jobs that makes turf laying… easy! The turf rolls are larger meaning less joints and quicker establishment. Ideal for ovals, large communal areas or anywhere that large scale turfing is needed. To find out more talk to us today on how Associated Turf can help with your next project.